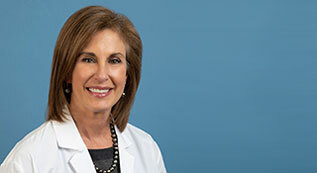 UCLA OBGYN is pleased to announce the hiring of Dr. Beth Karlan, Professor of Obstetrics and Gynecology, Vice Chair of Women’s Health Research, and Director of Cancer Populations Genetics in the UCLA Jonsson Comprehensive Cancer Center. Dr. Karlan is a world renowned, board-certified gynecologic cancer surgeon. 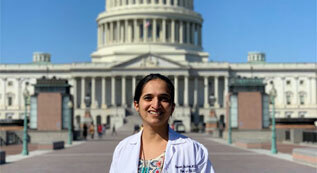 Her clinical practice and research intersect to focus on cutting edge treatments for ovarian and other women’s cancers, as well as early detection and inherited cancer susceptibility. She sees patients in the UCLA Health Hematology and Oncology clinic in Beverly Hills.